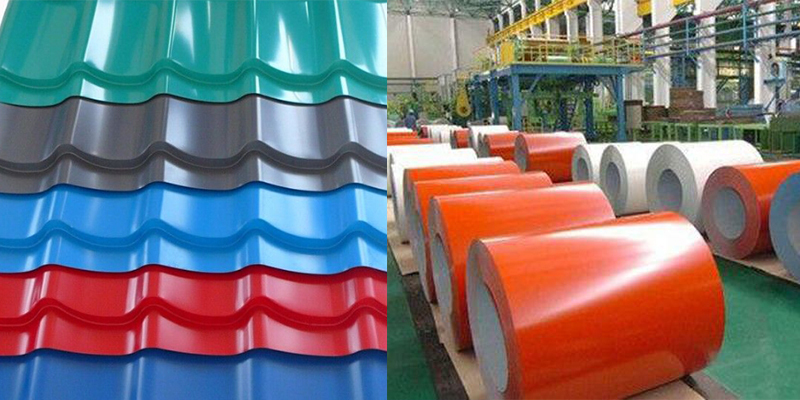 The color coated aluminium is widely used as a roofing material in all corners of the world. Regular colors include blue, red and gray. 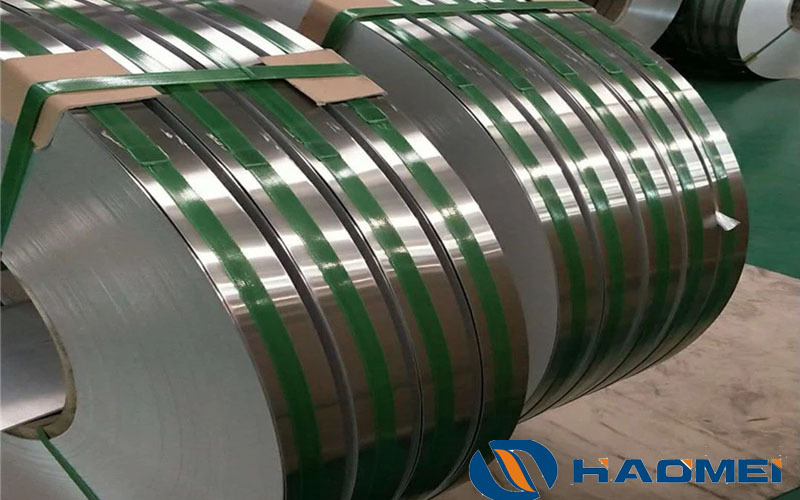 The aluminium color coated sheet coil boasts light weight, strong hardness, excellent weather resistance and high cost effectiveness. 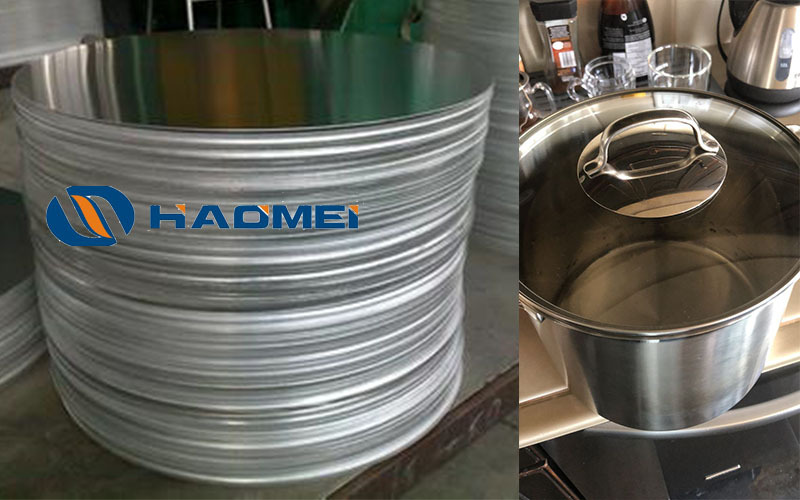 Color coated aluminum coil is usually made of 3000 and 5000 series of aluminium alloy that adopts manganese or magnesium as its alloying metal. As known to all, aluminium has an extremely low density in comparison with iron and copper, two other regular metals. Magnesium has an even lighter weight than aluminium. Therefore, the AL-MG colour coated aluminum roofing proves to be the lightest of common roofing materials. Traditional tiles made of earth and composite materials weigh much more. 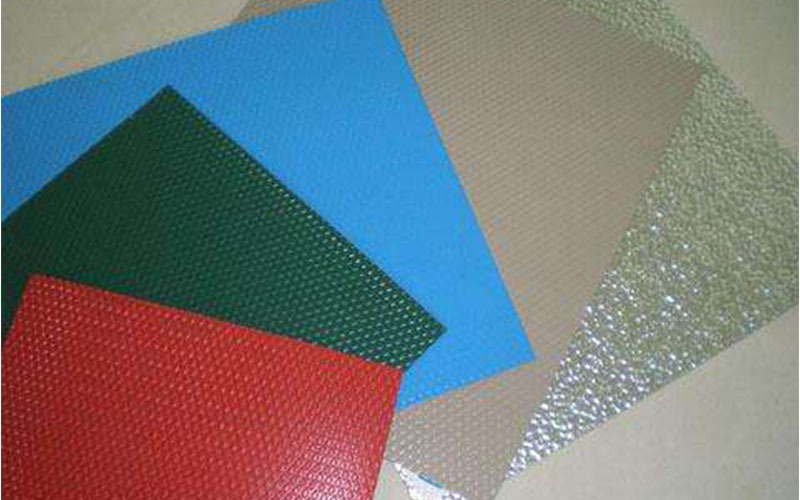 As a metal aluminium color coated sheet coil display stronger hardness as well, but earth and asbestos tiles breaks easily once falling onto the ground or hit by heavy things as a roofing. Both manganese and magnesium has excellent corrosion resistance. 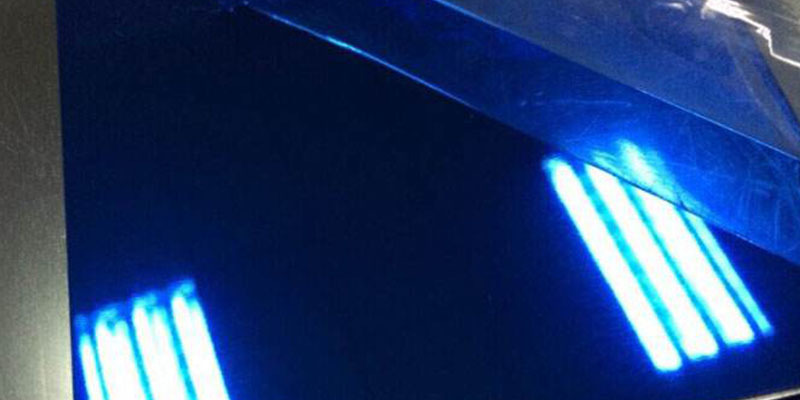 After being combined with aluminium known for good corrosion resistance, properties of the two are further improved. In addition, colour coated aluminum roofing is usually anodized before being painted with PVDF or PE. 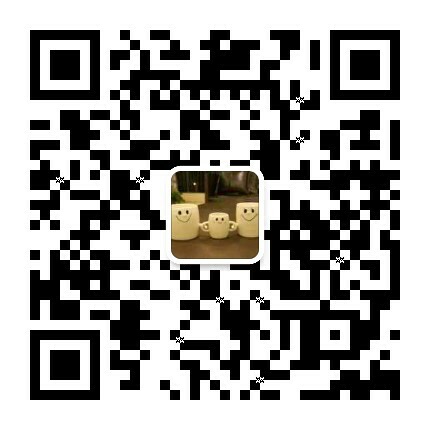 PVDF is the most endurable paint for color coated aluminum coil, lasting decades in severe conditions. 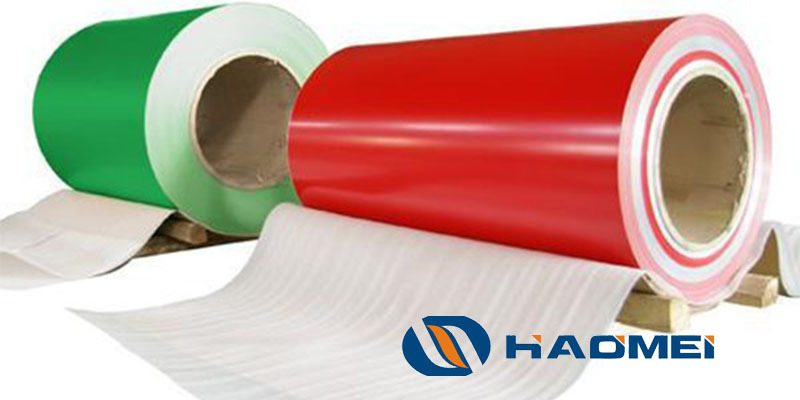 The high cost effectiveness of color coated aluminium coil sheet as a roofing material lies in its long service life. Although it may costs higher in comparison to other roofing materials, it wins in easy maintenance and long lasting beauty.